It is great to have at least one additional copy for most projects so that you can have your memories saved in two places and also to share the preserved memories with other people in the family. 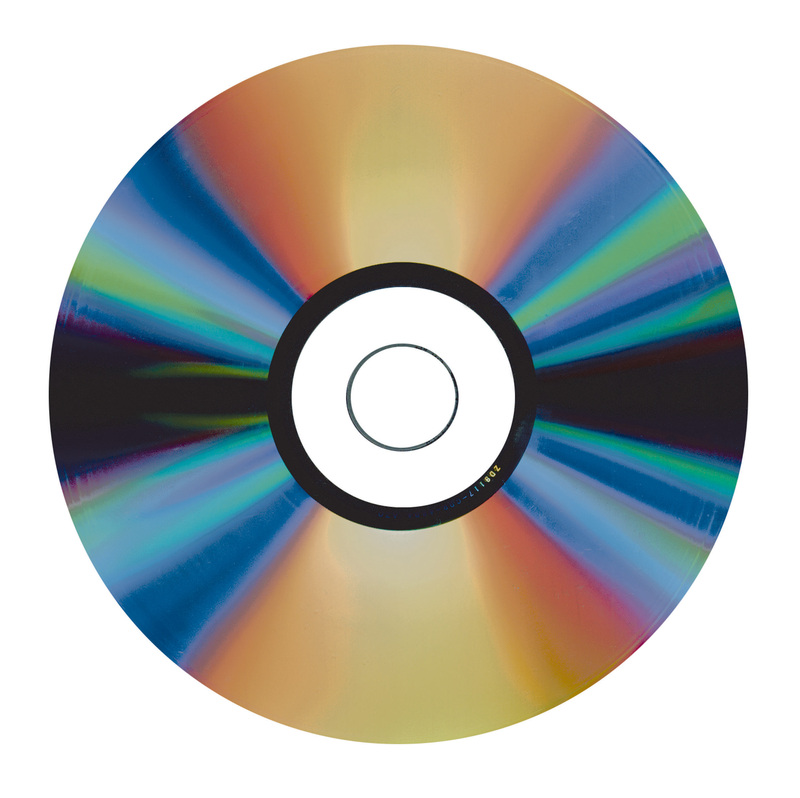 We can create additional copies of a DVD on a standard grade disk. We have volume discounts for ordering 11 or more copies of an original. We can also create additional copies for you on Gold Archival DVDs for an additional charge. All disks are tested prior to completing your Leave A Legacy project. We create disks that are compatible with the vast majority of players. They will play on both dvd players and on most computers.